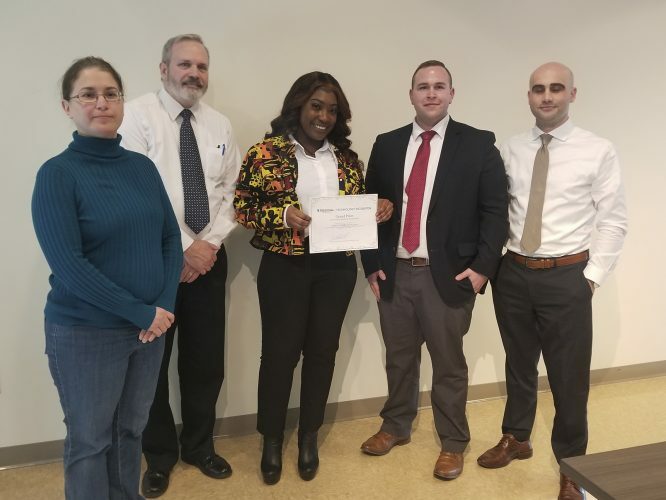 Submitted Photo The wellness committee at Fieldbrook Foods Corporation chaired by Jennifer Montes Human Resources Benefits Coordinator, held a Route 66 Walking Challenge in conjunction with their health insurance provider BlueCross BlueShield of WNY. The winners were as follows: 1st place Sue Miller, Inventory Control, won the bicycle donated by BlueCross BlueShield; 2nd place Alexandra Tyszko, Payroll Administrator, won a $100 gift to TJMaxx; and 3rd place Walter Casey, 1st shift production supervisor, won a $50 gift card to TJMaxx. The wellness committee at Fieldbrook Foods Corporation chaired by Jennifer Montes Human Resources Benefits Coordinator, held a Route 66 Walking Challenge in conjunction with their health insurance provider BlueCross BlueShield of WNY. 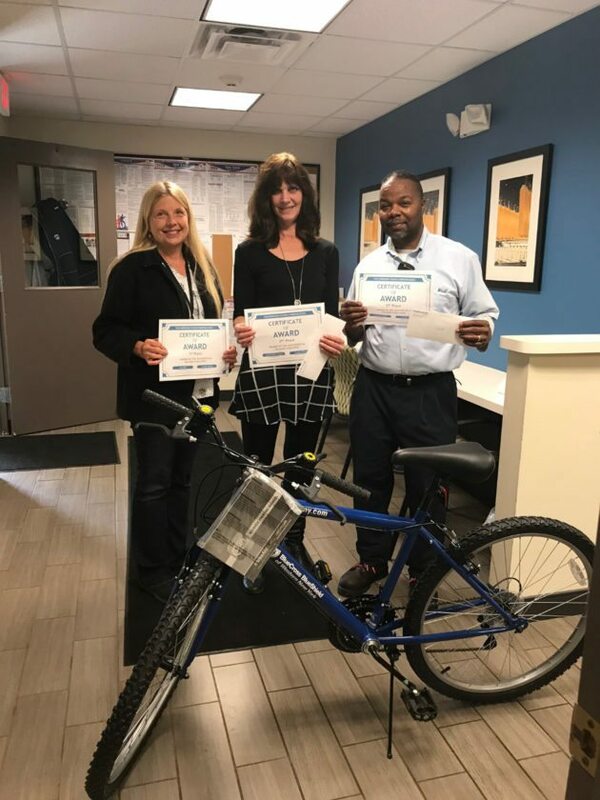 The winners were as follows: 1st place Sue Miller, Inventory Control, won the bicycle donated by BlueCross BlueShield; 2nd place Alexandra Tyszko, Payroll Administrator, won a $100 gift to TJMaxx; and 3rd place Walter Casey, 1st shift production supervisor, won a $50 gift card to TJMaxx.